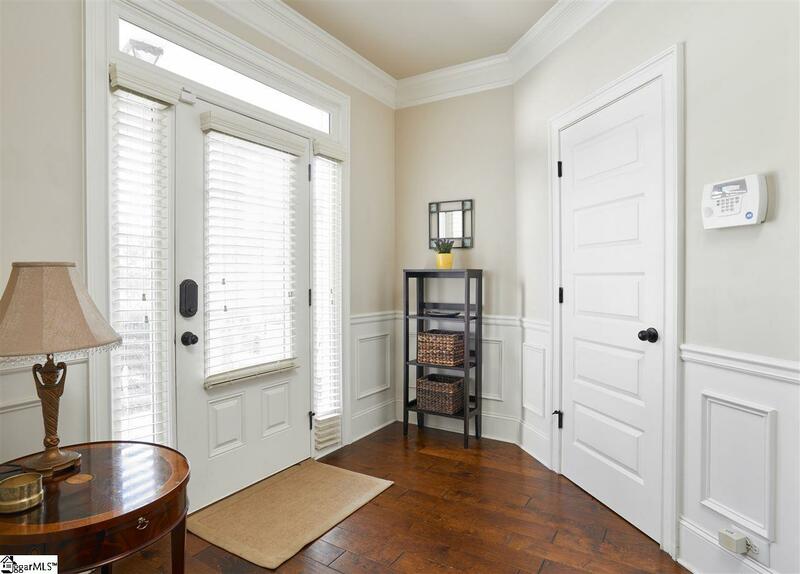 Gorgeous newer construction home located just a few minutes from downtown Greenville. 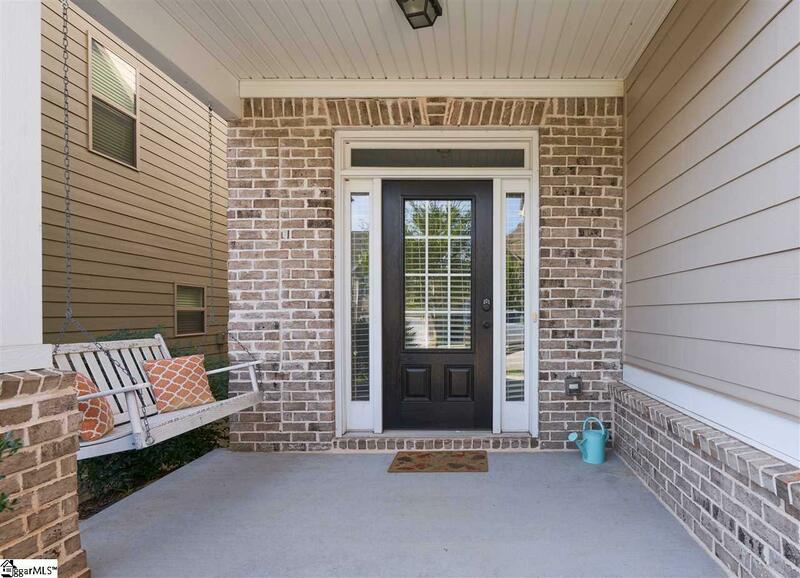 Enjoy lower maintenance living with all the bells and whistles - taller ceilings, updated kitchen and bathrooms, attached garage and fabulous outdoor living. 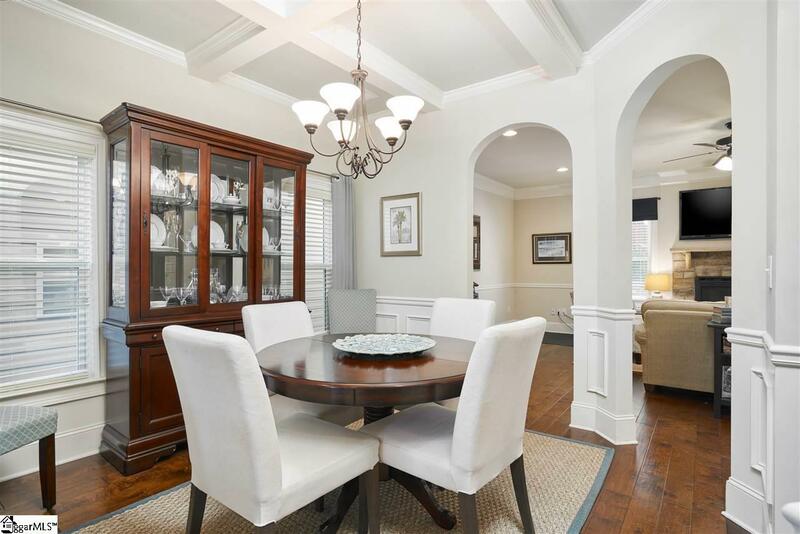 This home has a wonderful, open floor plan with formal dining room complete with coffered ceiling. 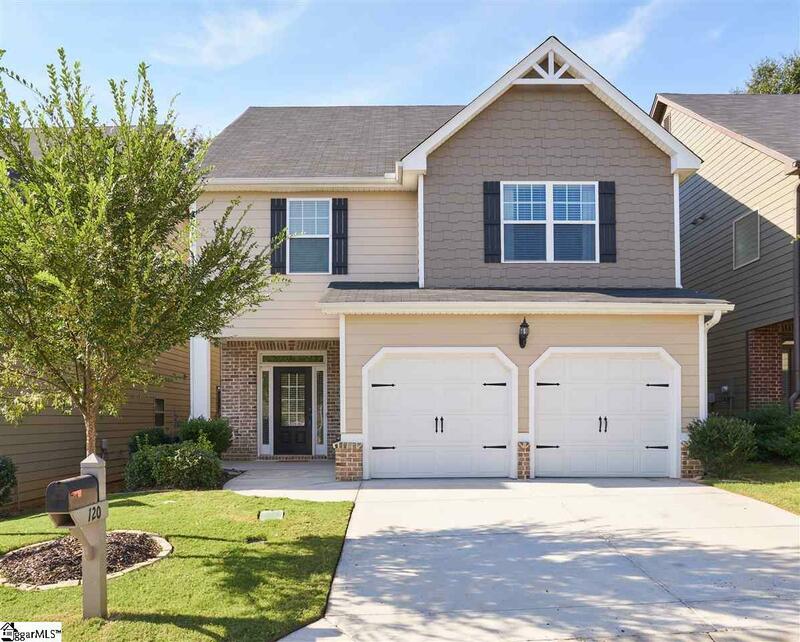 You will love this gourmet kitchen that has granite countertops, stainless steel appliances, double wall ovens, gas cooktop and tiled backsplash. This spacious great room has a gas fireplace with convenient access to a covered porch and wood burning fireplace, ideal for entertaining. Enjoy the privacy of this fenced back yard. Schedule your showing today!